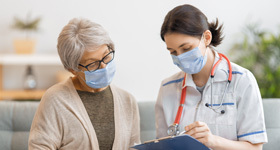 Heart care at Carlsbad Medical Center focuses on the functions and disorders of the heart and its connected circulatory system. According to the American Heart Association, 84 million people in the U.S. suffer from some form of cardiovascular disease, affecting blood flow throughout the body. Cardiovascular disease can lead to heart attacks, strokes or other serious complications. Carlsbad Medical Center is an accredited Chest Pain Center. Our protocol-driven approach to heart care allows us to reduce time to treatment during the critical first stages of a heart attack. 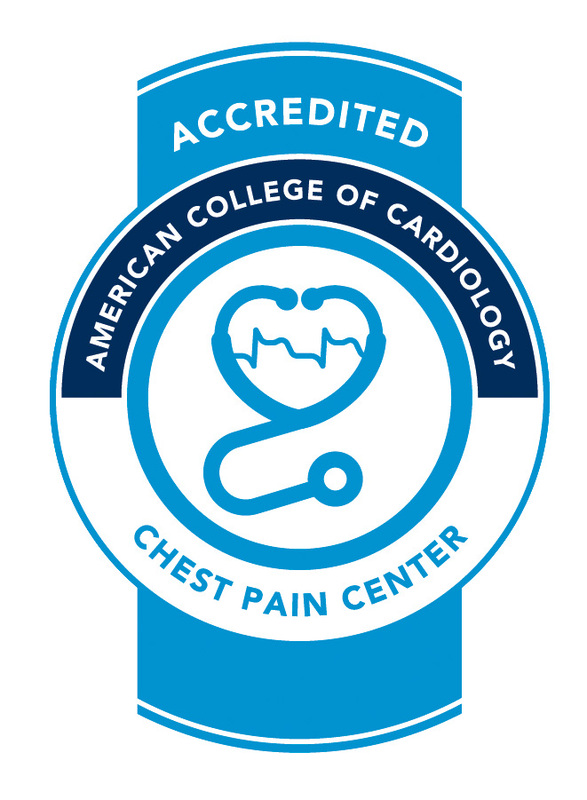 To receive this accreditation, we integrated the industry's best practices and newest models into our cardiac care services. We work seamlessly with emergency services and other departments within our hospital to ensure patients get the treatment they need. 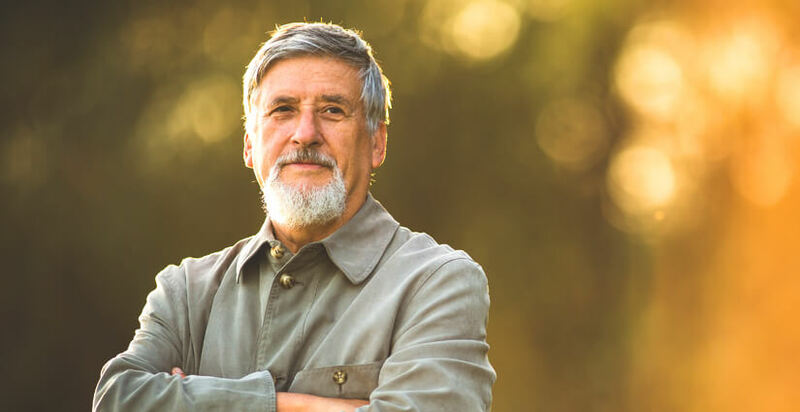 When patients come to the Carlsbad Medical Center emergency room complaining of chest pain or discomfort, they receive immediate treatment to avoid as much heart damage as possible. The sooner a heart attack is treated, the less damage is done to the heart. Not all heart attacks are dramatic. Don't miss these signs. If you think you are having a heart attack, don't wait. Call 9-1-1 immediately.